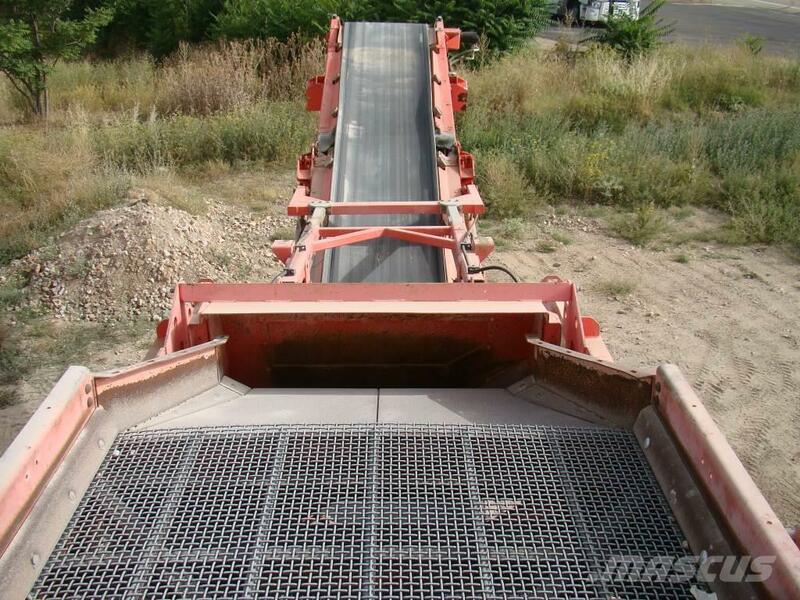 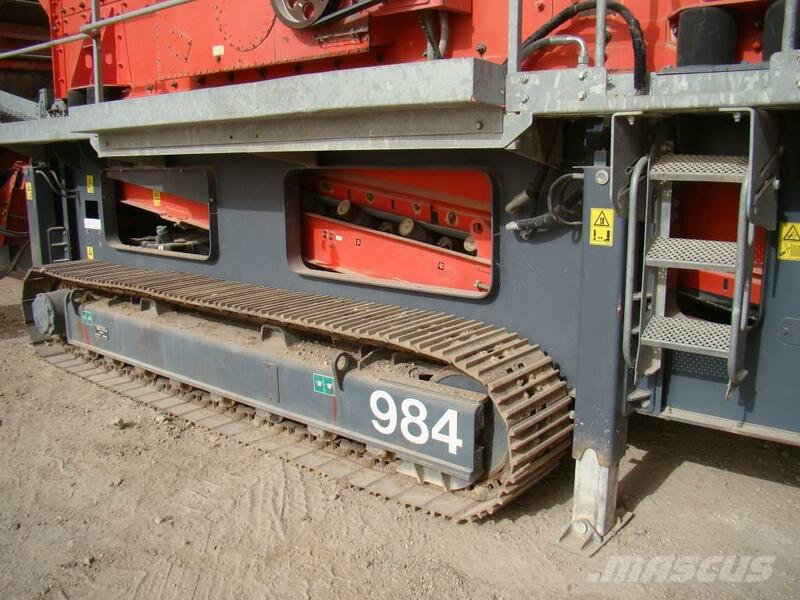 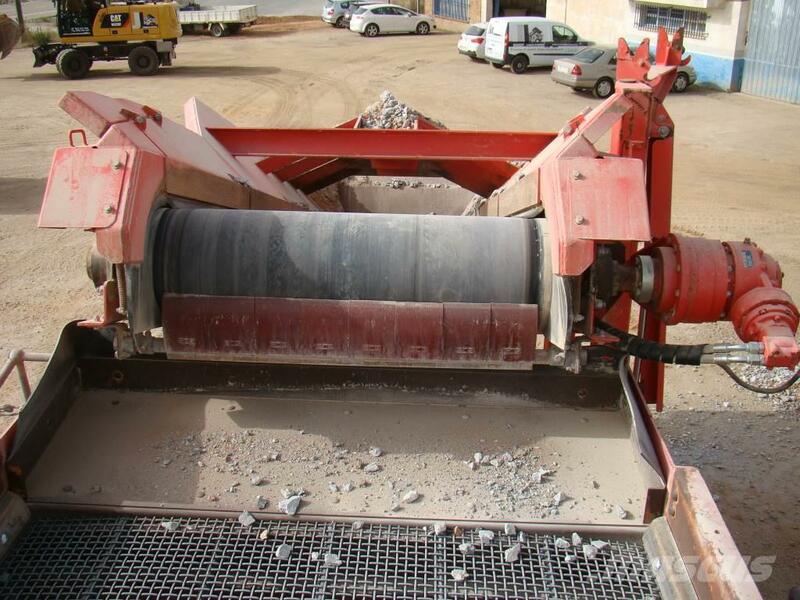 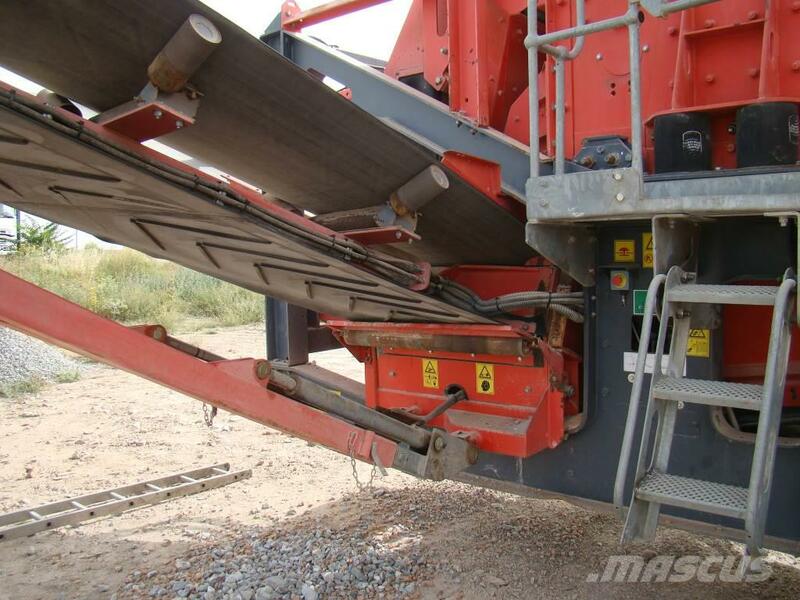 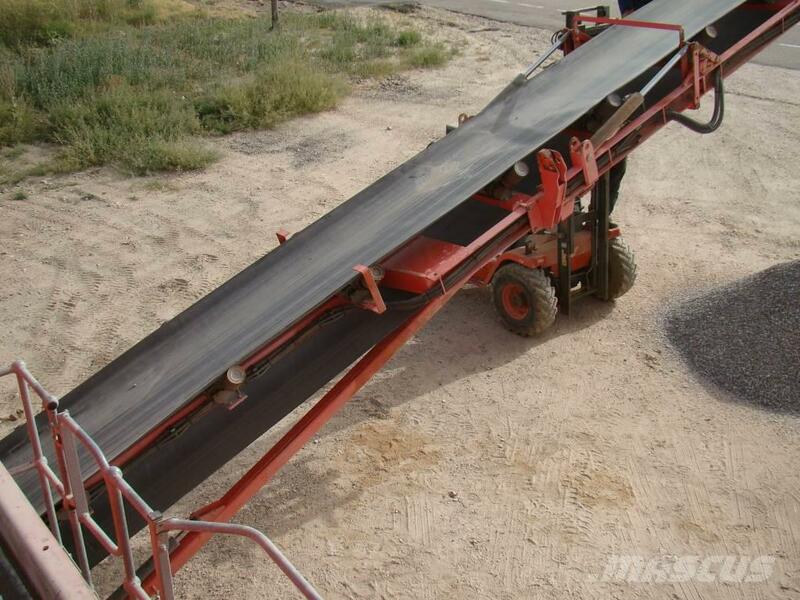 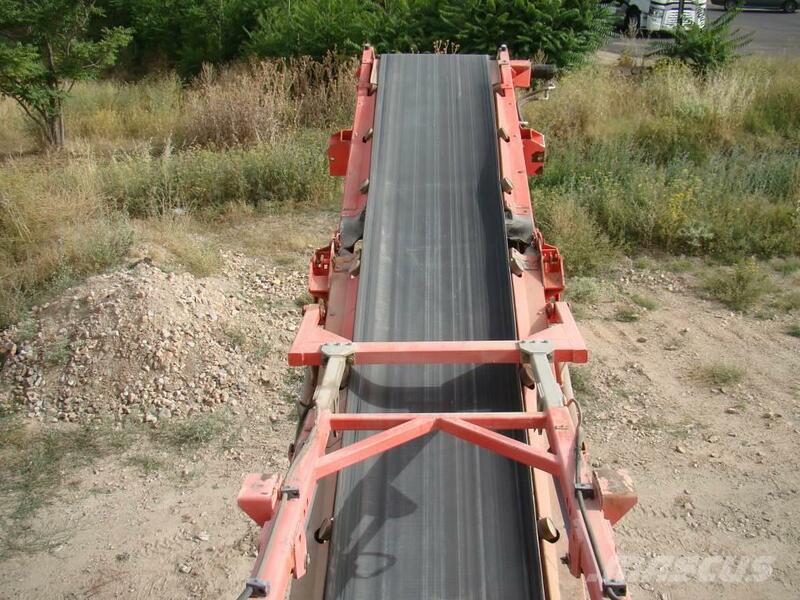 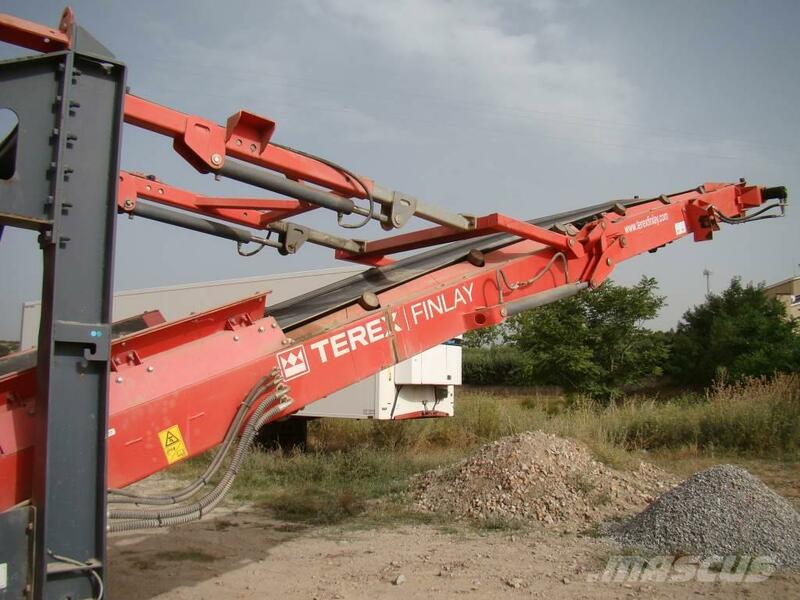 On Mascus UK you can find Terex FINLAY 984 HORIZONTAL mobile screeners. 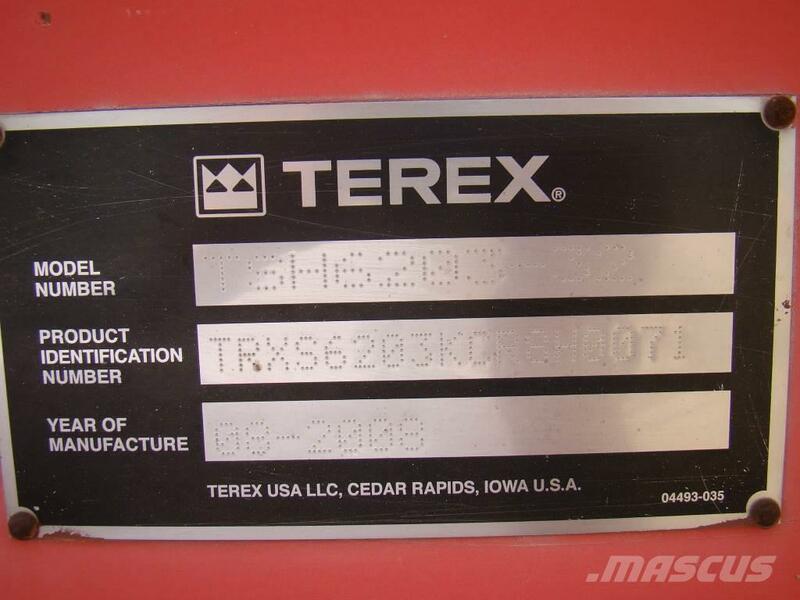 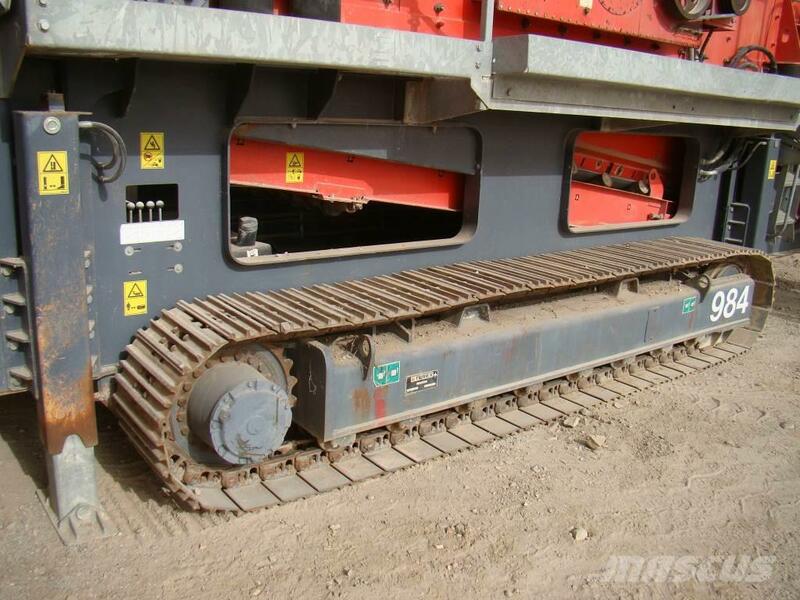 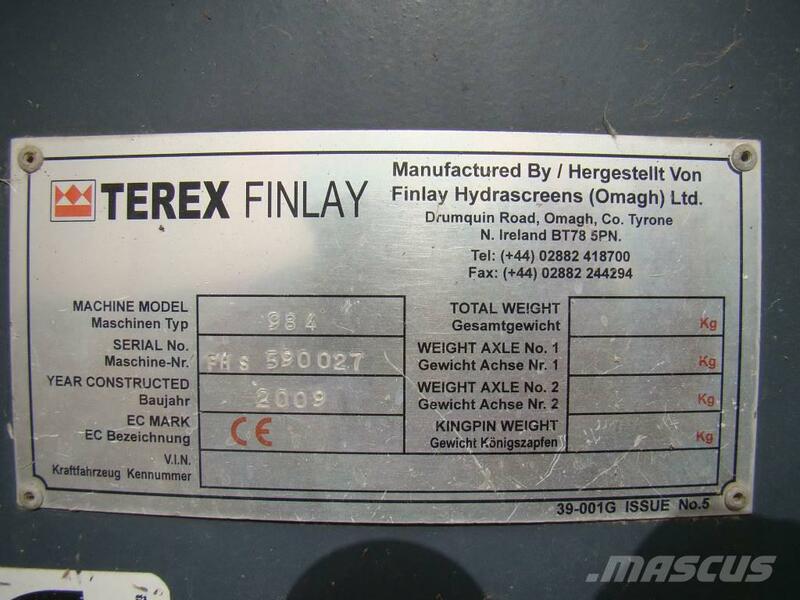 The price of this Terex FINLAY 984 HORIZONTAL is - and it was produced in 2009. 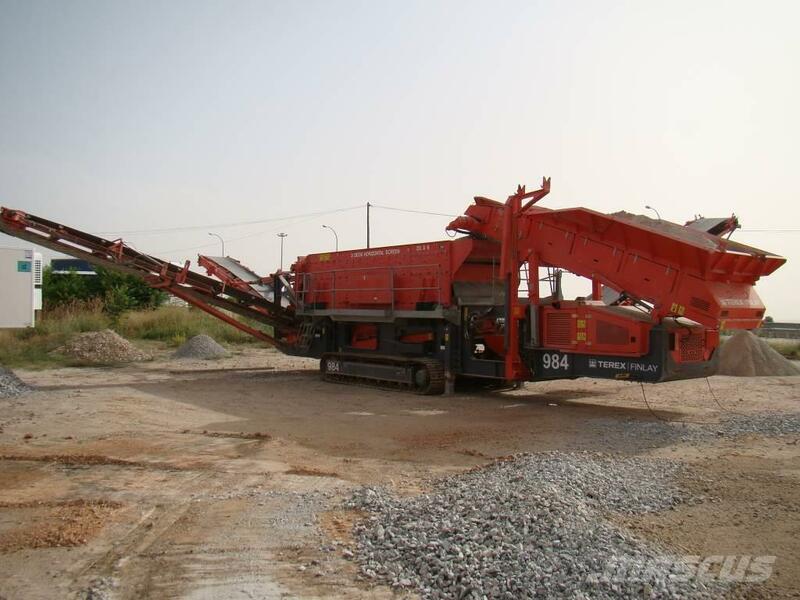 This machine is located in BOCEGUILLAS (SEGOVIA) Spain. 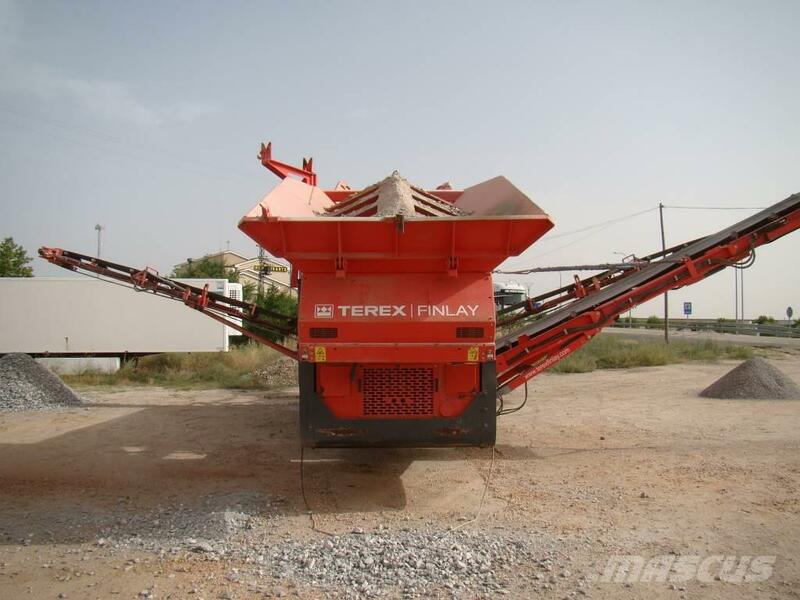 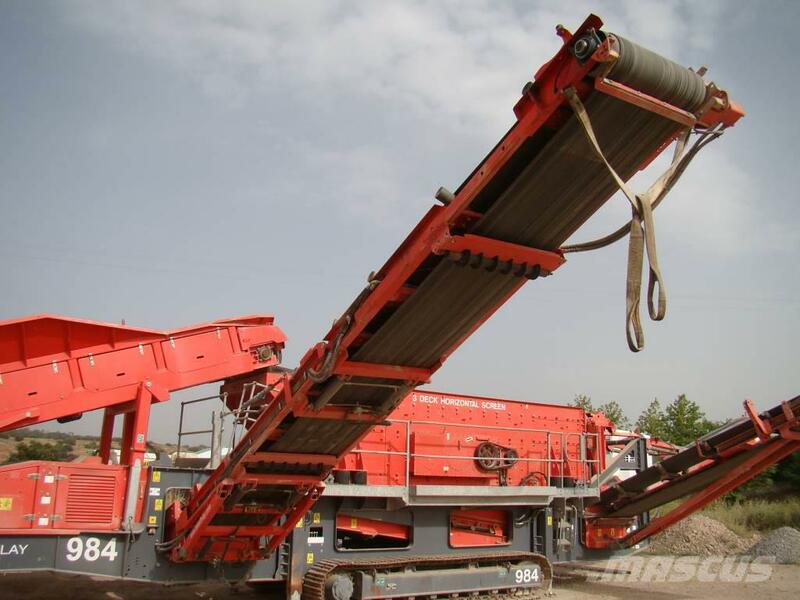 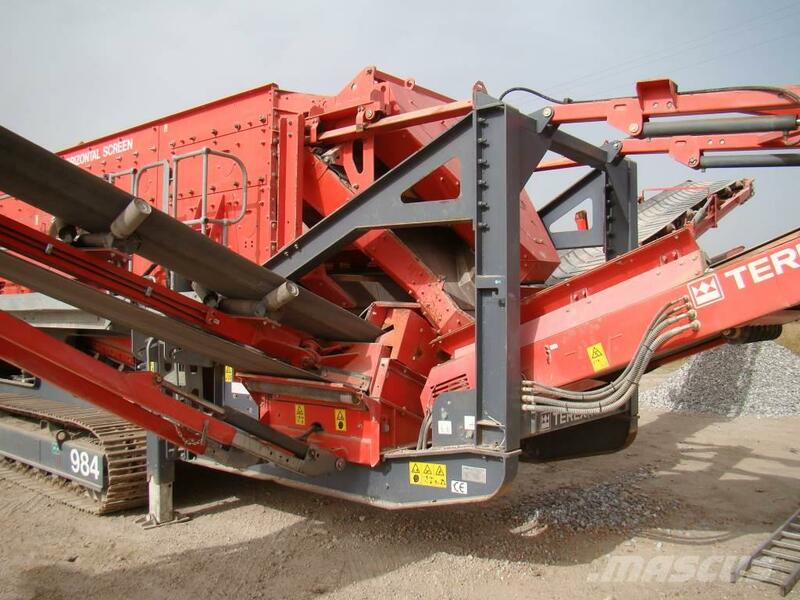 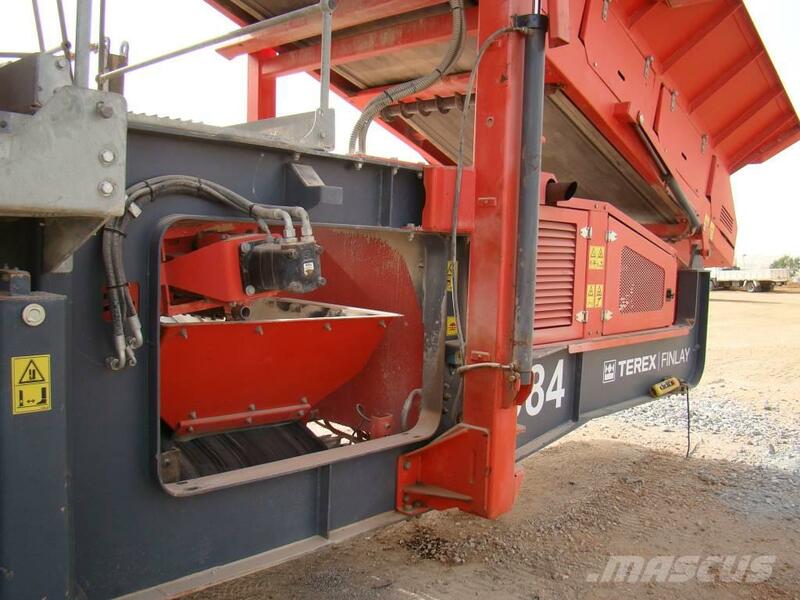 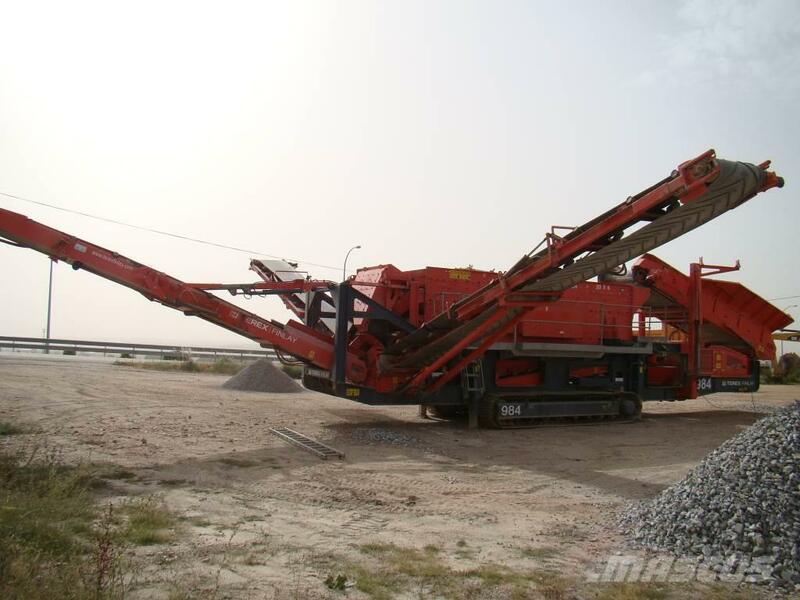 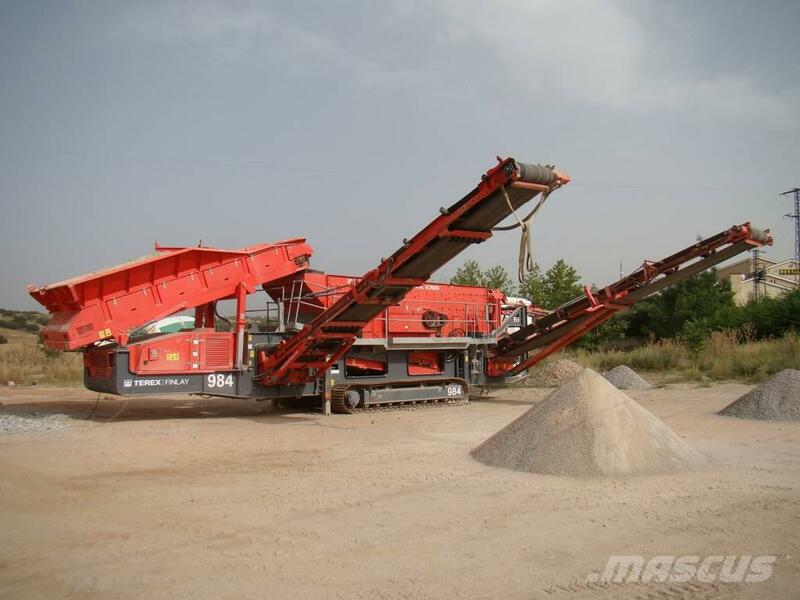 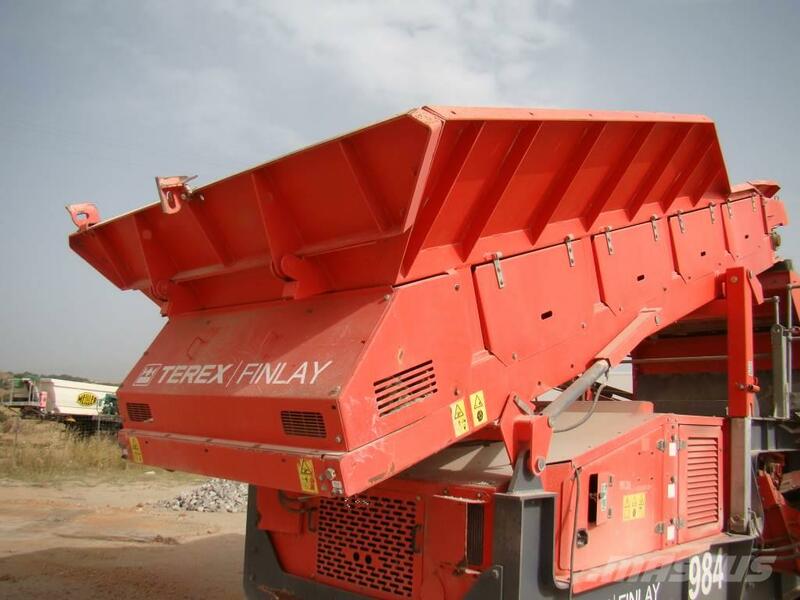 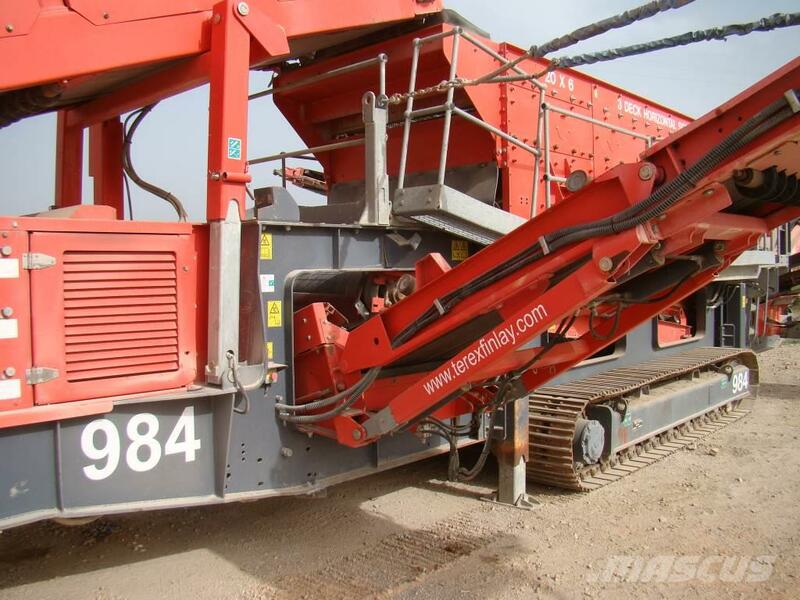 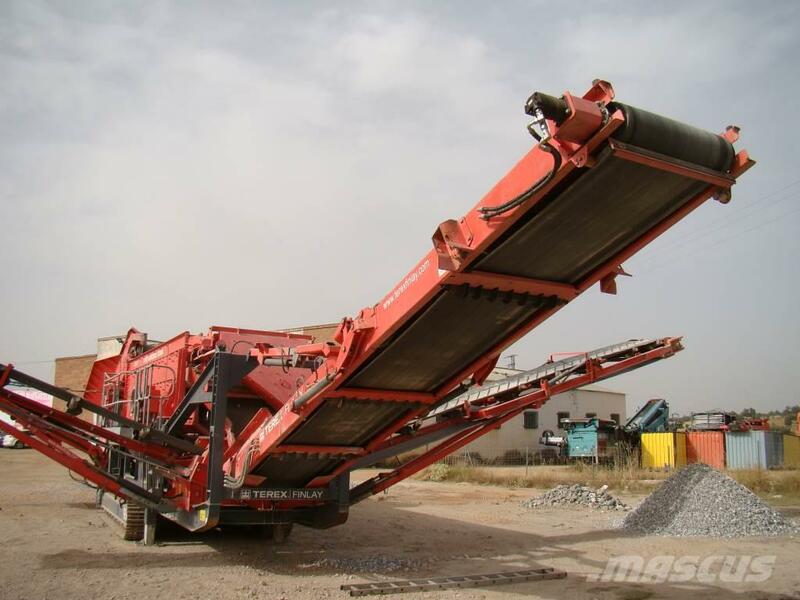 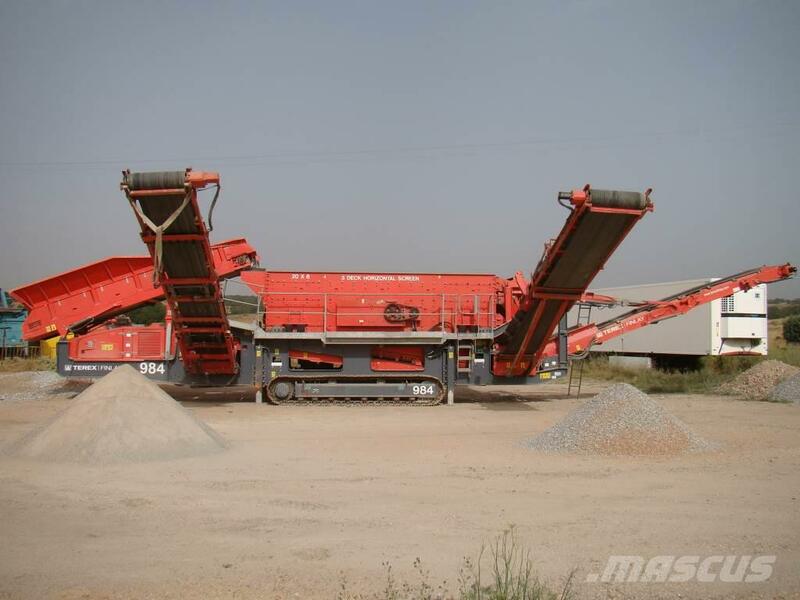 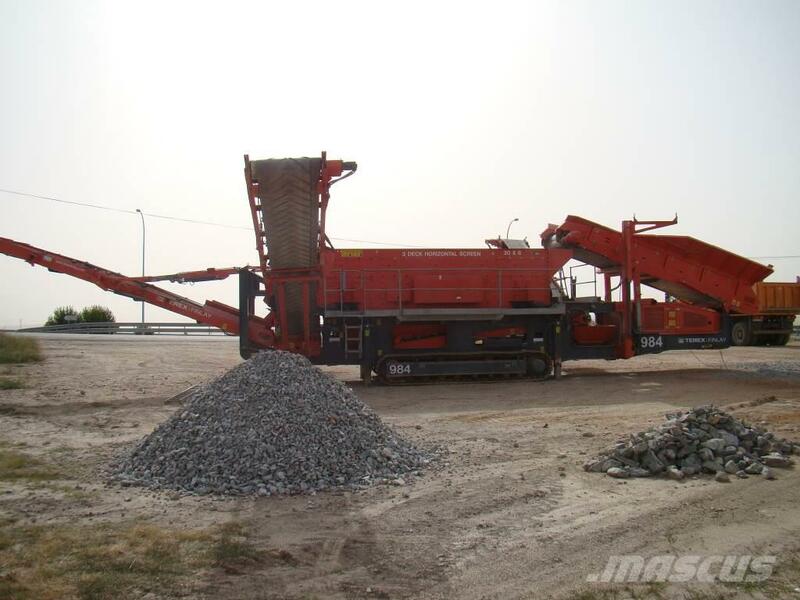 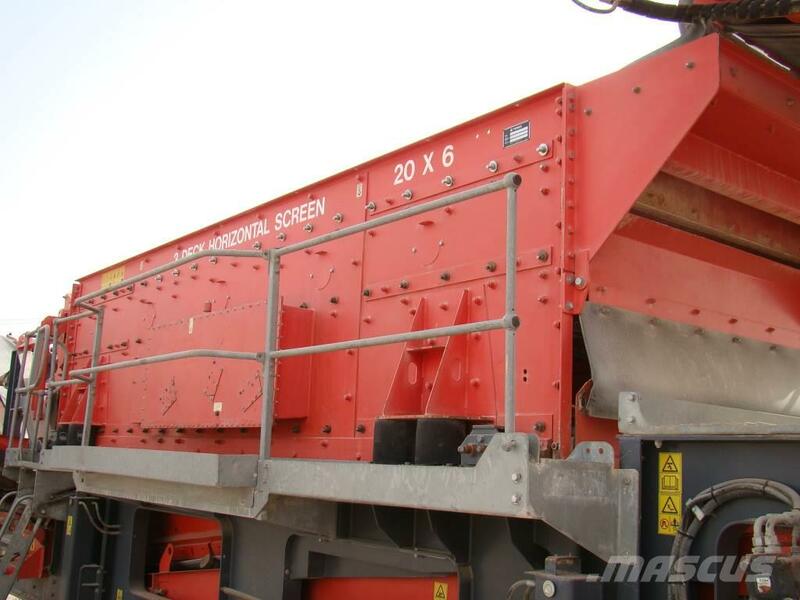 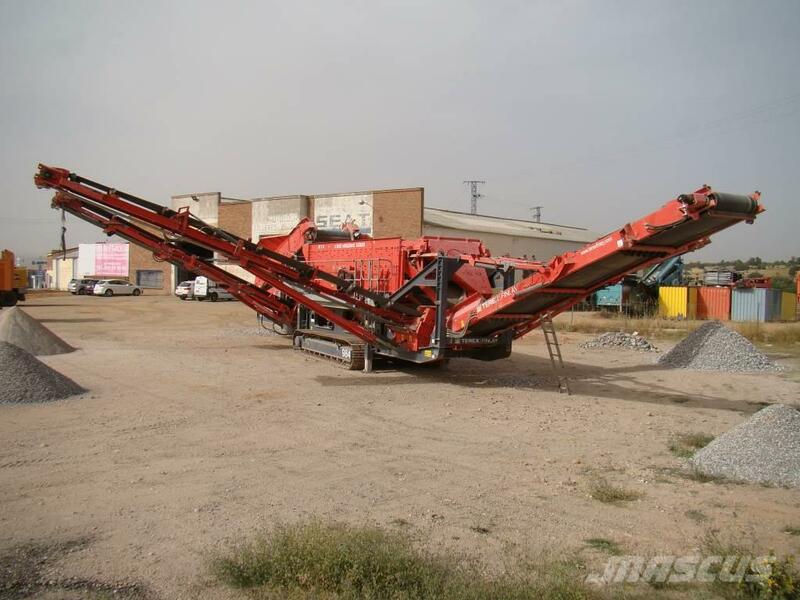 On Mascus UK you can find Terex FINLAY 984 HORIZONTAL and much more other models of mobile screeners.